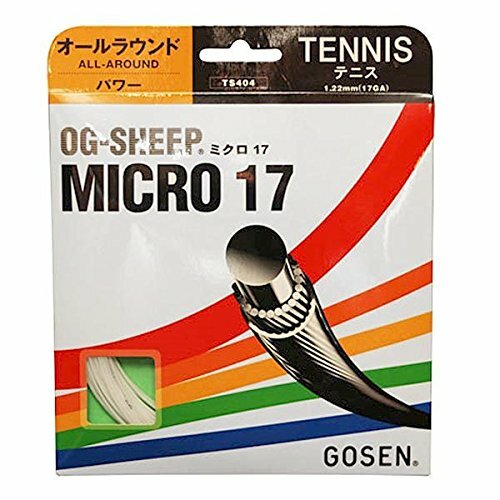 The Gosen Polylon 17g string offers superior durability with minimum tension loss. 660ft.Need help selecting a string? Try checking out our guide for more assistance. 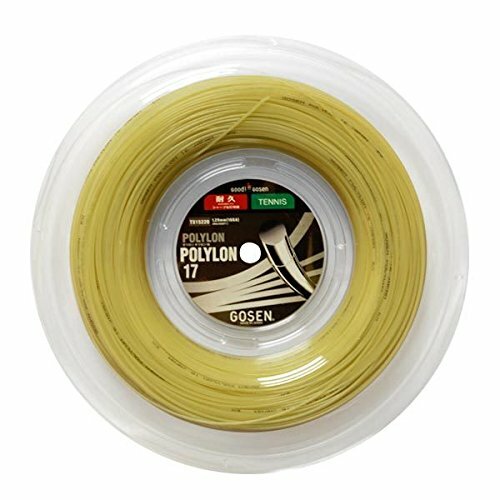 The Polylon 17G tennis strings offer superior durability with minimum tension loss.-Constructed with a special polyester mono-filament.Need help selecting a string? Try checking out our guide for more assistance. 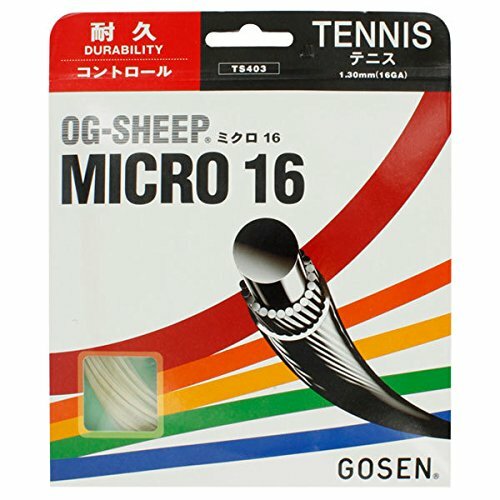 The OG-Sheep Micro 18G tennis strings offer a superior balance of playability and durability. 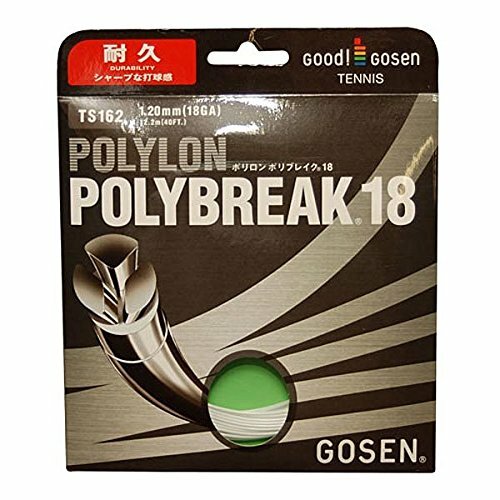 The Polybreak 18g tennis strings use a unique Umishima type of polyester string with high durability and soft feeling.-Polyester mono-filament in special umishima structure.Need help selecting a string? Try checking out our guide for more assistance. 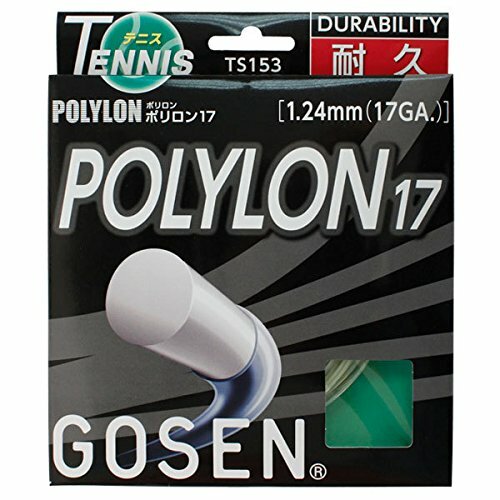 The Gosen Polylon 16g string offers superior durability with minimum tension loss. 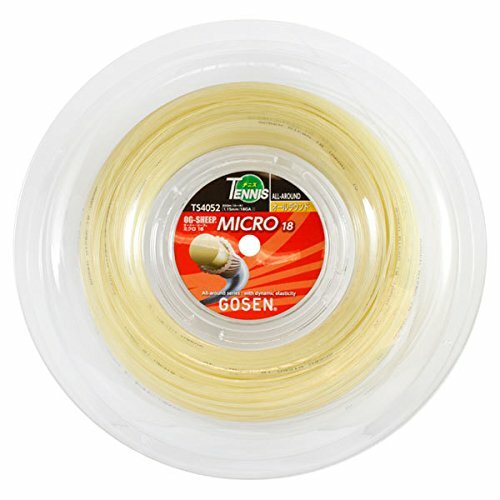 660ft.Need help selecting a string? Try checking out our guide for more assistance. 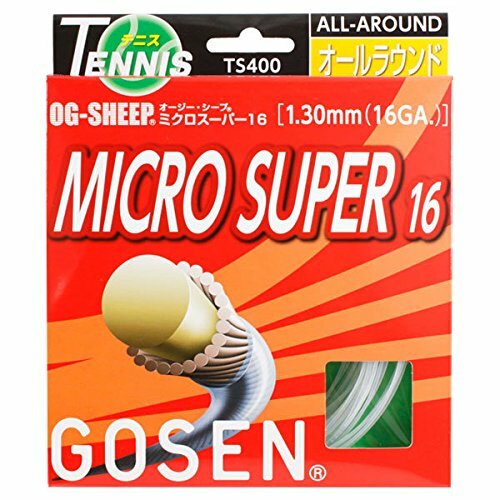 The OG-Sheep Micro Super 16g tennis strings from Gosen offer excellent all-around performance. 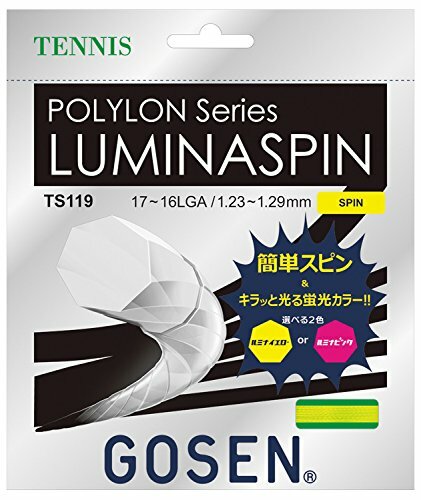 Gosen Lumina Spin is a textured co-poly with a great combination of spin, control and durability. It also has a very cool translucent fluorescence that makes it one of the more cosmetically interesting strings available. With its firm feel and low powered response, this heptagonally shaped co-poly rewards big hitters with phenomenal targeting on full cuts. 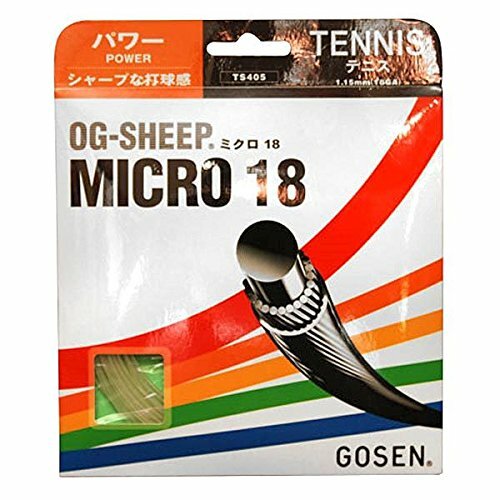 Copyright © Wholesalion.com 2019 - The Best Prices On Gosen Tennis String Online.